1. If you work in marketing or communications for a restaurant group like Gordon Ramsay Restaurants, chances are good that you're tasked with sending out a ton of information – restaurant openings, menu updates, event invitations, etc. – in a single monthly newsletter. So how do you format all that content in a way that your audience will actually engage with? 2. 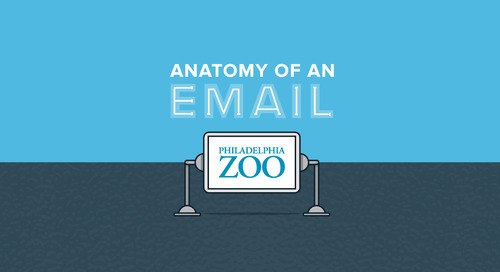 For long-form email newsletters, a single-column design is your best bet. It allows you to control the format of your content, rather than leaving it up to chance when it gets translated to a mobile client. 3. And if you’re worried about using a single column because it will make your email too long, don’t be afraid to embrace the scroll. 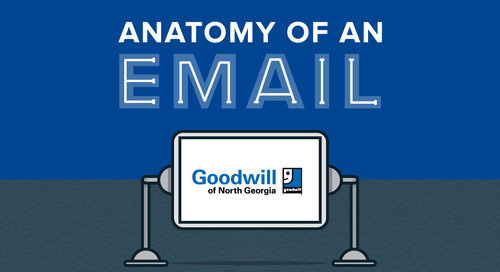 Your recipients are already used to scrolling on their mobile devices, and they won't mind doing so if it means accessing more interesting, valuable content. 5. 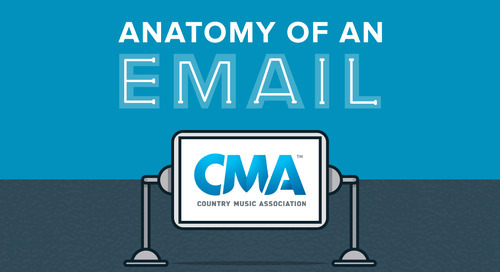 Finally, be sure to include easy ways to engage with each section, like a big CTA button with active language. Not only does it make it clear where they can find out more, it's much easier to tap on a mobile phone than a text link. Hungry for more email examples? Check out our Top 12 Emails of 2017! 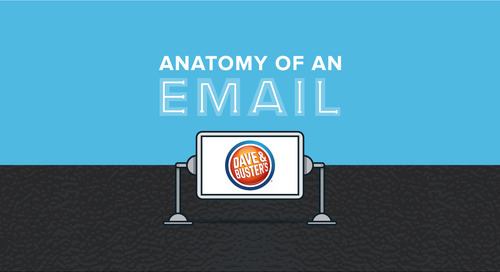 See how Dave & Buster's scores big points in the inbox with an eye-catching GIF and timely content. 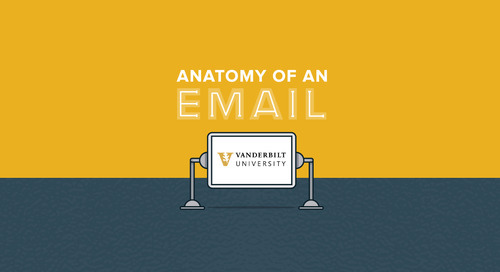 We break down the design and strategy smarts behind an email marketing campaign from Vanderbilt Athletics. This time, we're putting the spotlight on PetSmart, a retailer that continually impresses us with their work in the inbox. 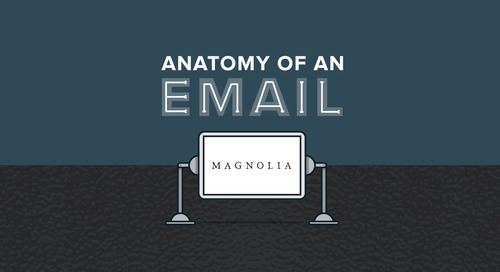 See the smart strategy and design choices behind an email from Magnolia Market, the e-commerce store operated by "Fixer Upper" stars Chip and Joanna Gaines. 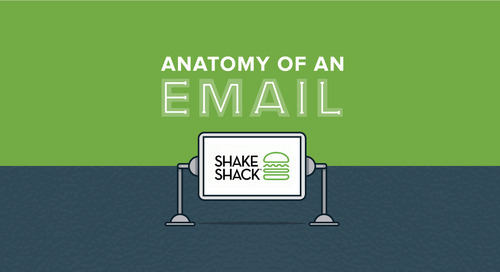 Shake Shack, the beloved New York burger joint founded by restauranteur Danny Meyer, serves up seriously impressive email marketing campaigns. See how Casper wins the inbox as we break down the design and strategy behind one of their email marketing campaigns. 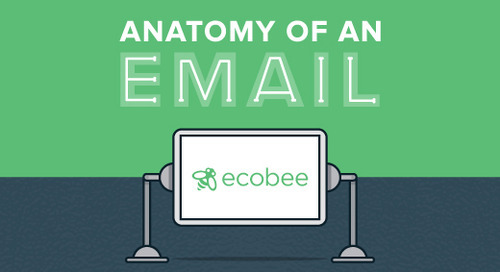 See the marketing smarts behind this email from Duke University's Blue Devils.